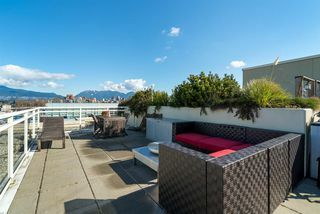 TOP FLOOR at LUMEN with PRIVATE ROOFTOP PATIO! 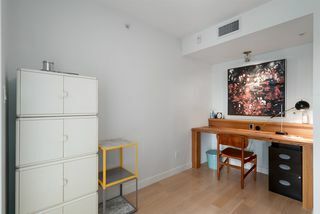 Finally, the rare find that you've been looking for! Incredible rooftop CITY & MOUNTAIN VIEWS! 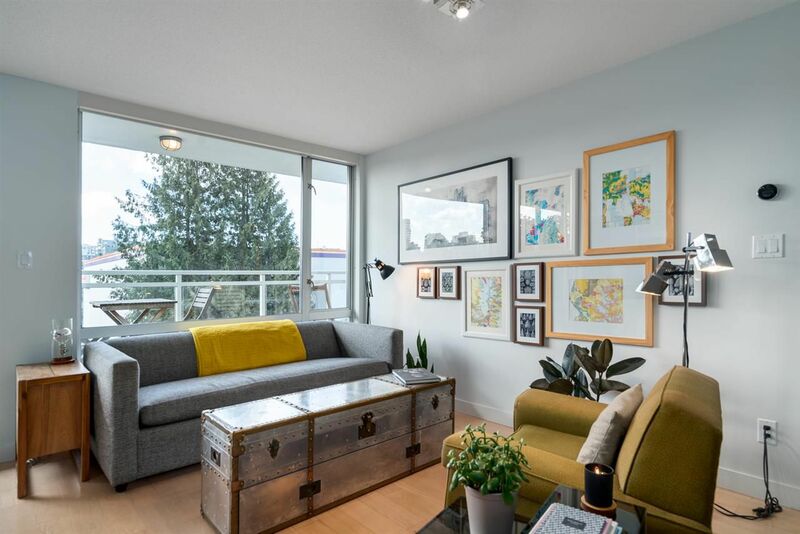 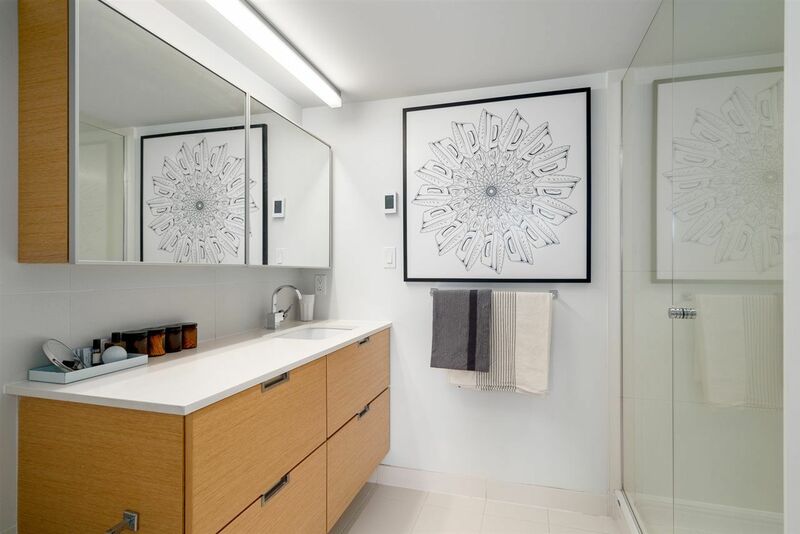 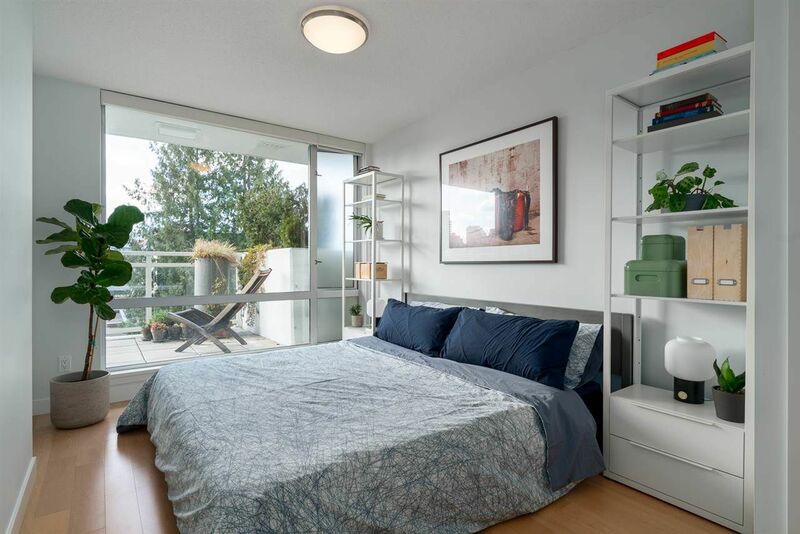 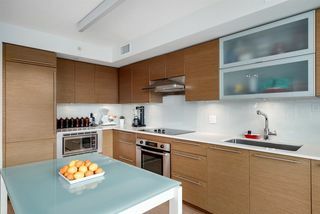 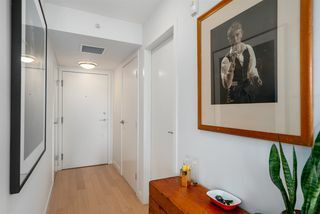 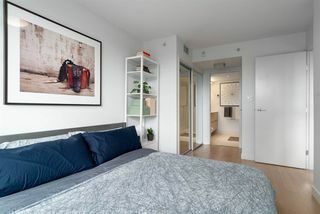 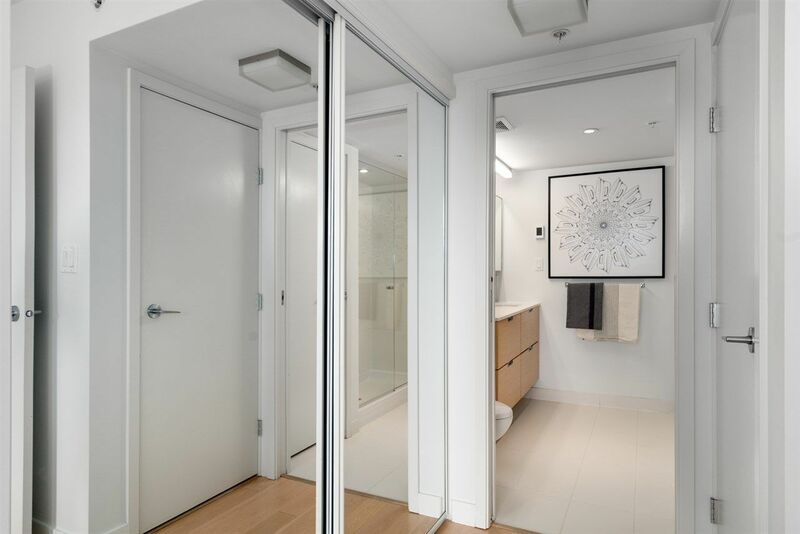 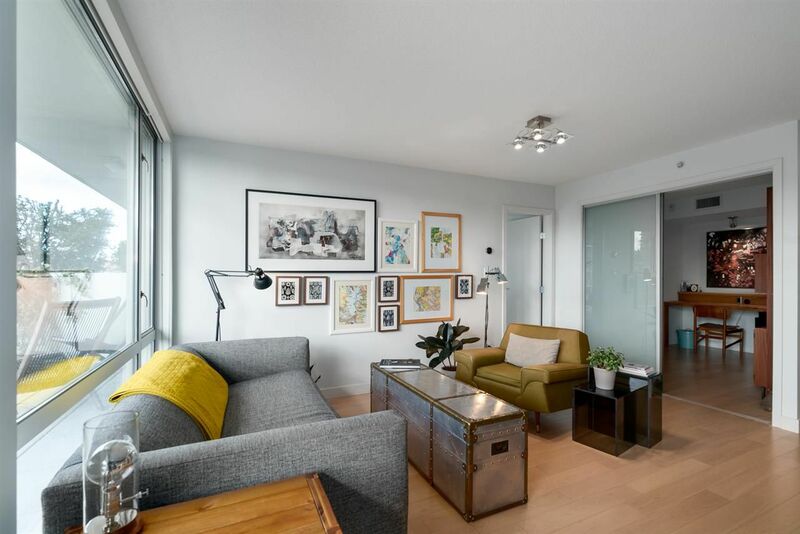 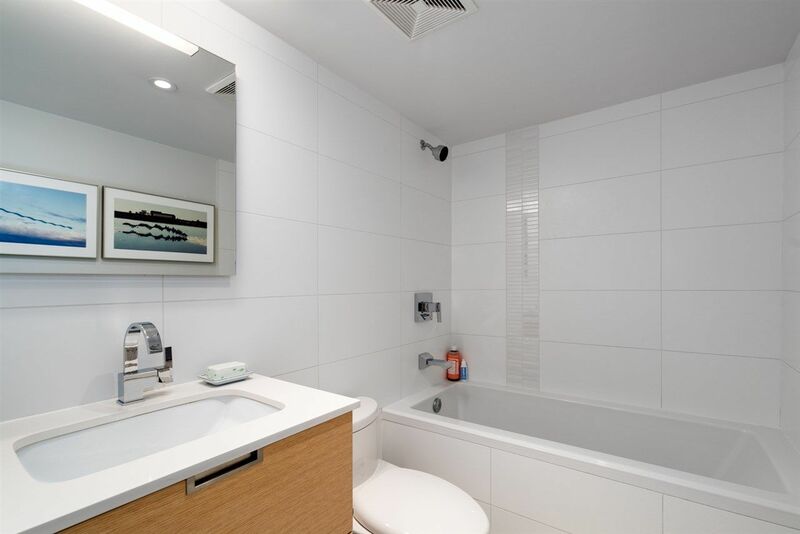 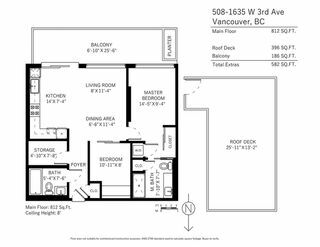 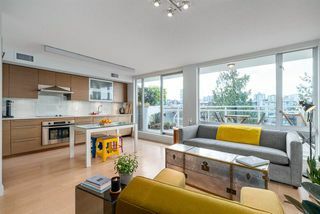 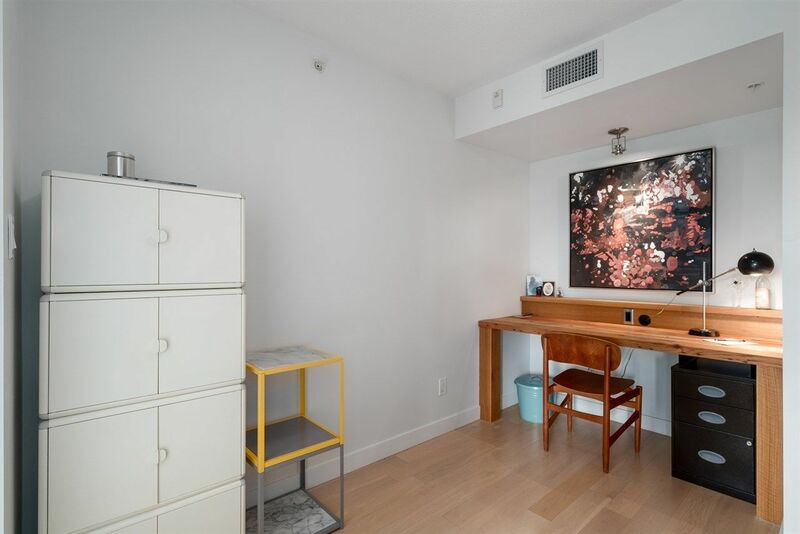 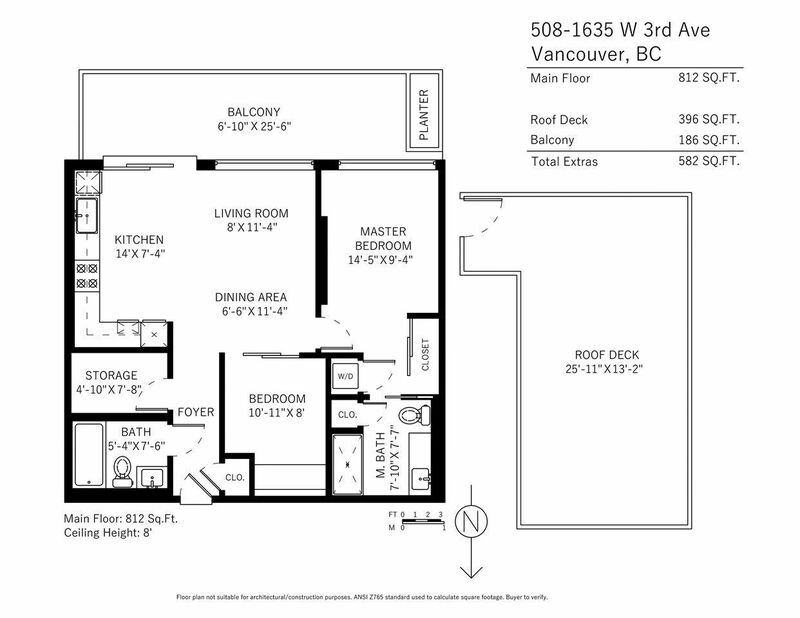 A terrific layout featuring 2 bedrooms and 2 bathrooms, floor-to-ceiling windows, bosch stainless appliances, geothermal heating/air-conditioning/bathroom in-floor heat and two large private patios. 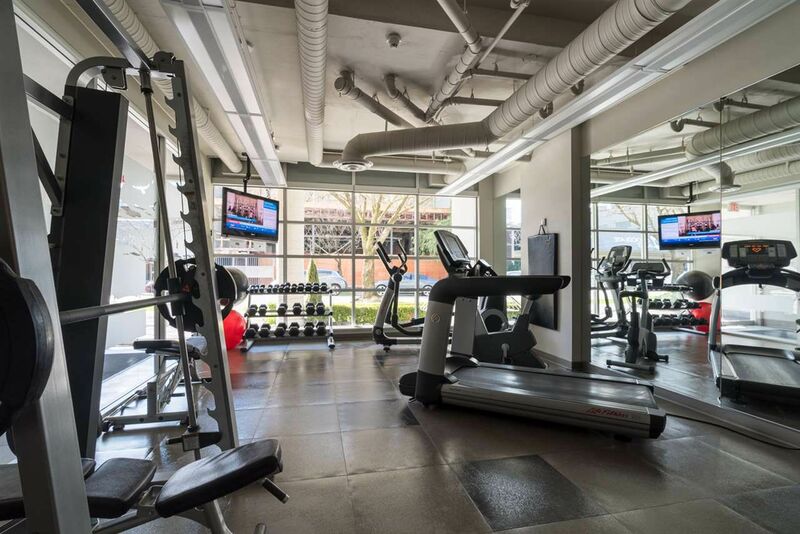 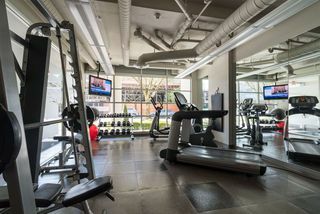 Includes 1 parking, 1 storage locker, bike storage, and gym. Community rooftop with BBQ & individual gardening plots. Quality concrete & steel building constructed by Bucci Developments, 'Certified GREEN Built' and still under warranty. 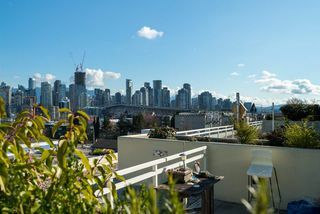 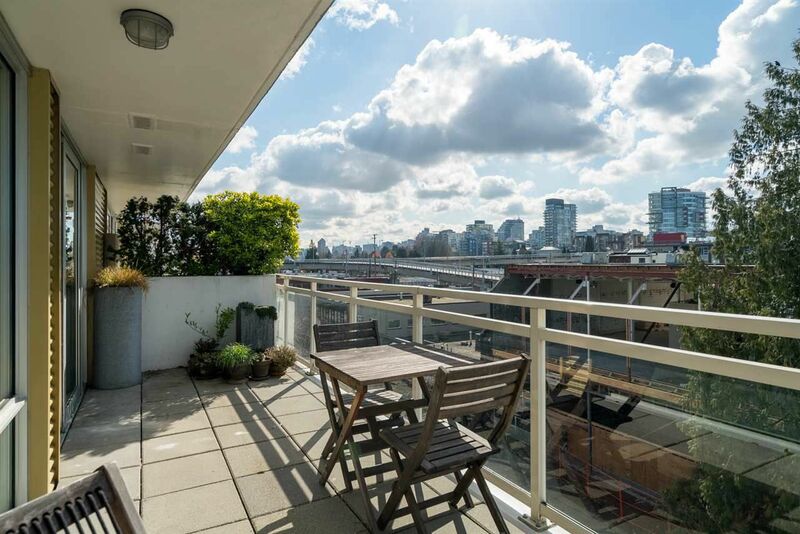 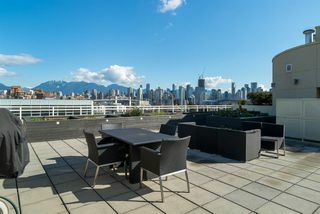 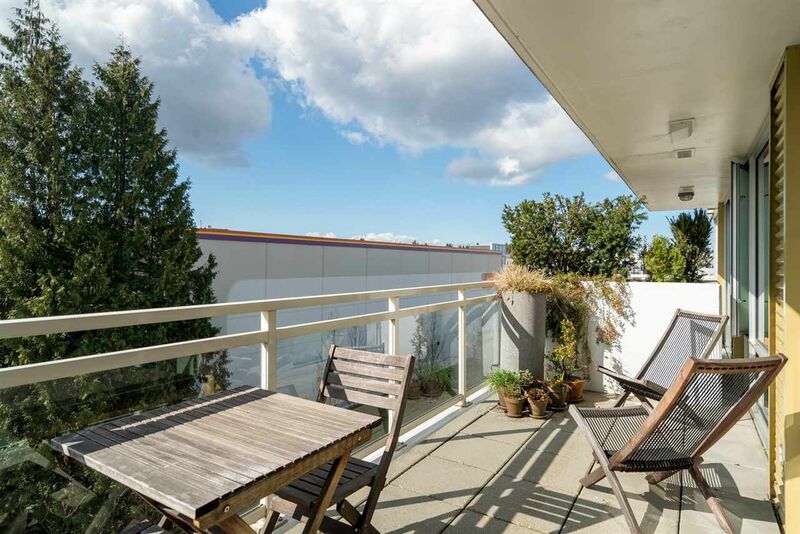 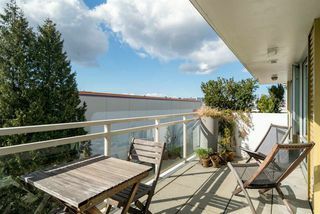 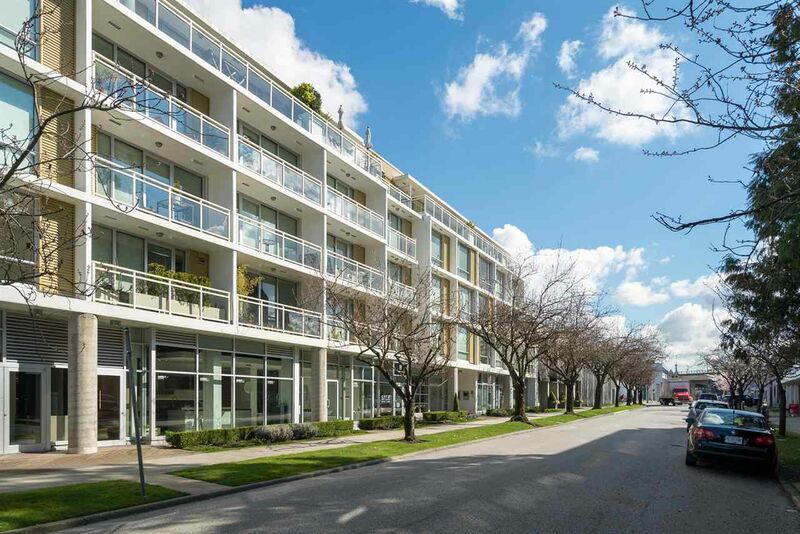 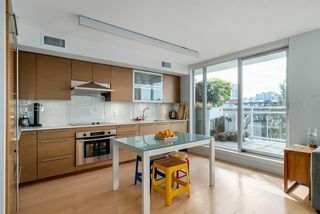 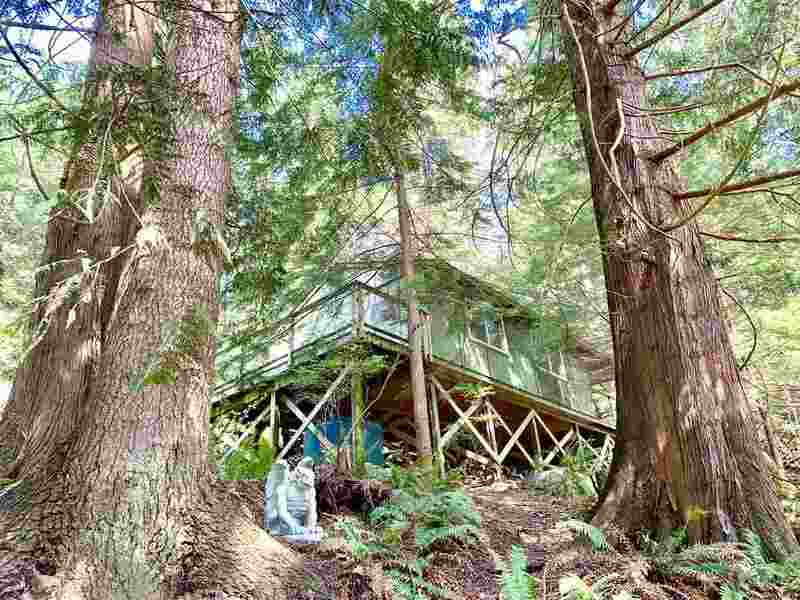 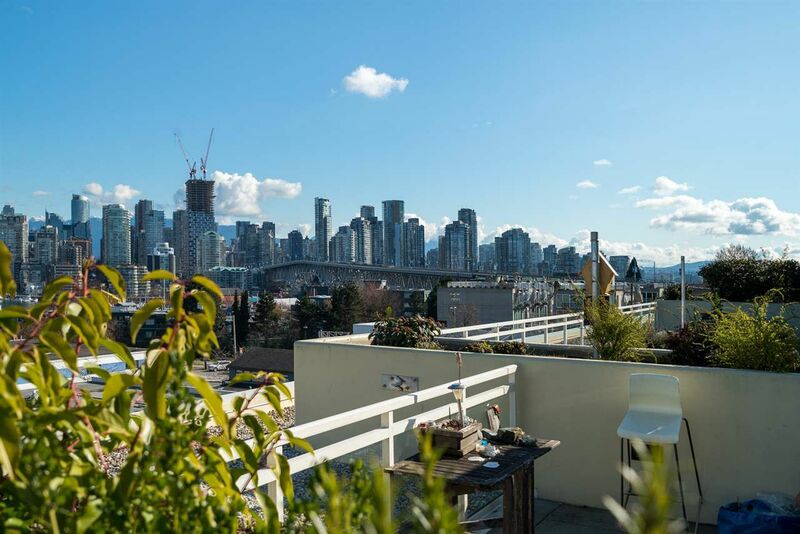 You can't beat this location, minutes to Granville Island, Kits Beach, West 4th shops, & Downtown.